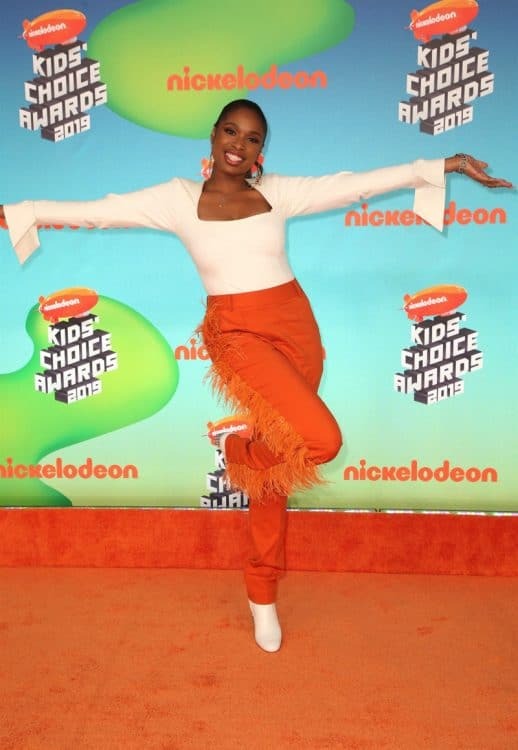 Celebrities Attend 2019 Nickelodeon Kid's Choice Awards! 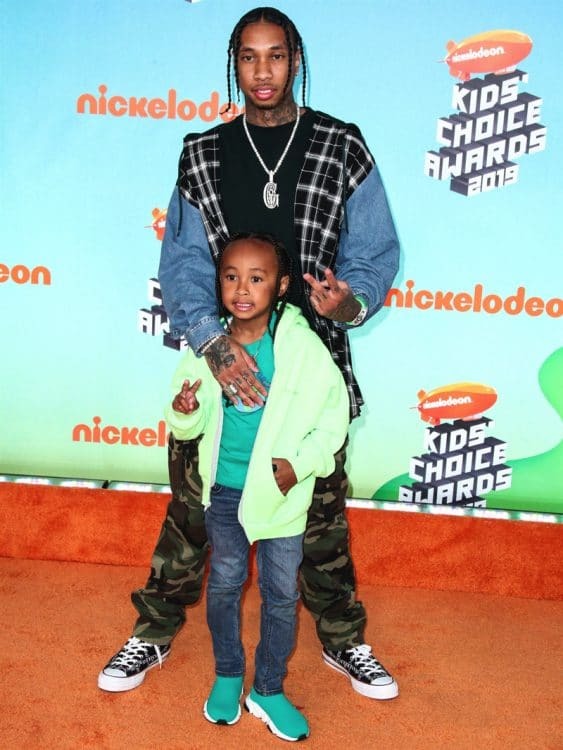 Home » Celebrities Attend 2019 Nickelodeon Kid’s Choice Awards! 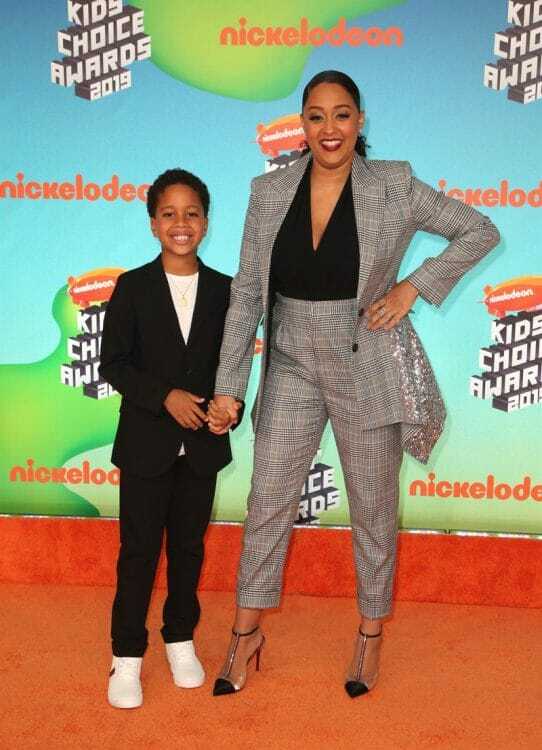 Celebrity families were photographed arriving at the Nickelodeon’s 2019 Kids’ Choice Awards held at the USC Galen Center on March 23, 2019 in Los Angeles, California. 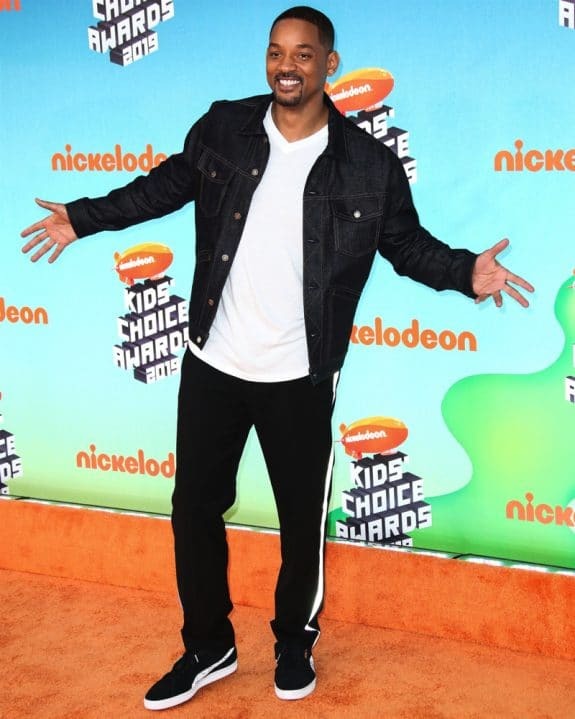 The biggest, slimiest party of the year for kids, the night featured appearances from some of today’s most popular stars including: Ariana Grande, Adam Sandler, Chris Pratt, Jason Sudeikis, Noah Centineo, Lana Condor, Joey King, Liza Koshy, Paris Berelc, Caleb McLaughlin and Will Smith. 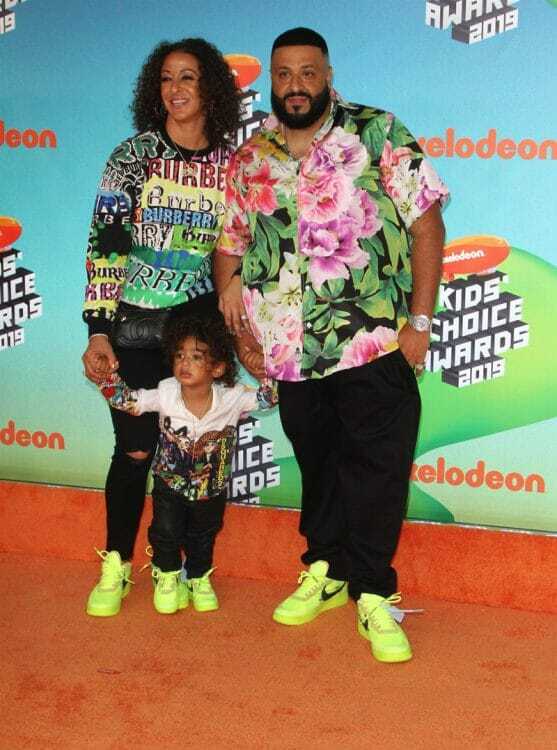 Hosted by DJ Khaled the music mogul walked the orange carpet with his wife Nicole and son Asahd. 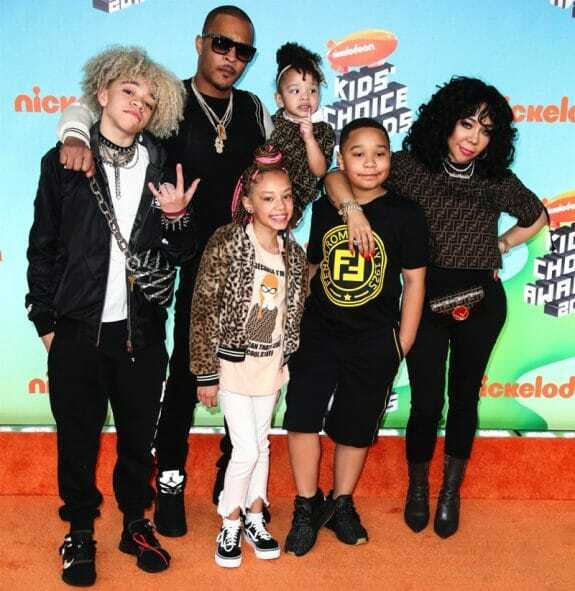 Rapper T.I and wife Tameka Cottle were accompanied by their kids Clifford, Major, and Heiress. Heiress was cute in a Fendi dress as she waved to the cameras. 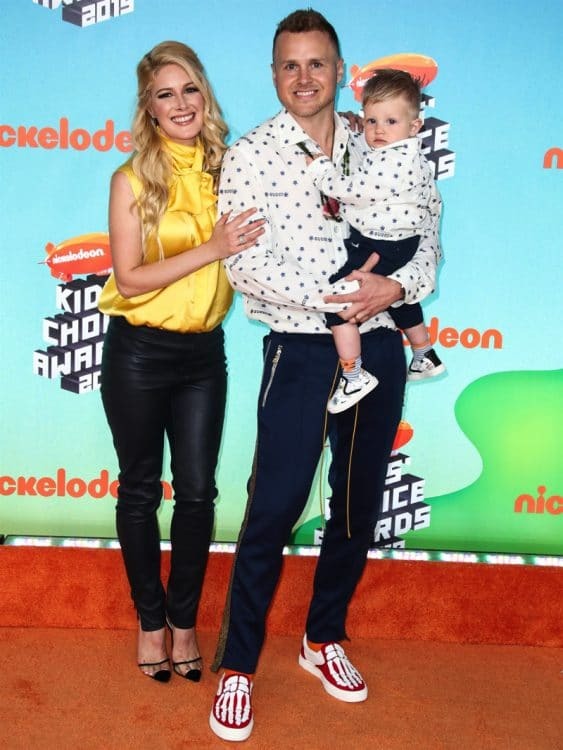 The Hills stars Spencer and Heidi Pratt made an appearance with son Gunner. 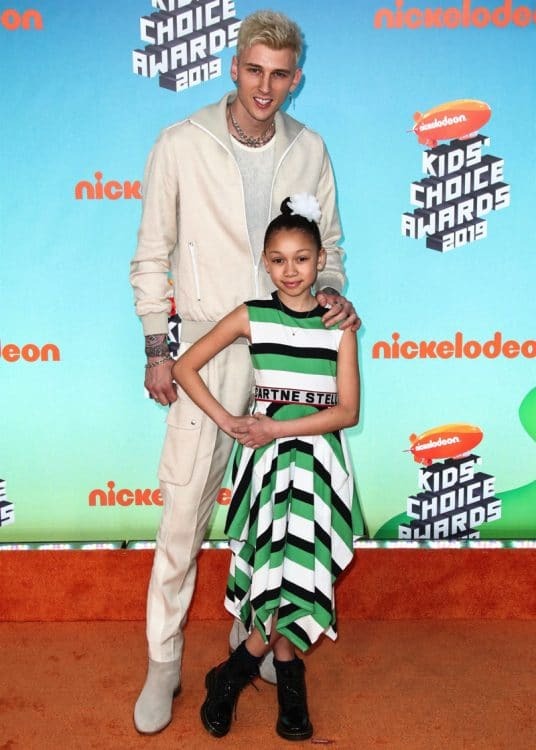 As expected he matched his dad in Gucci. 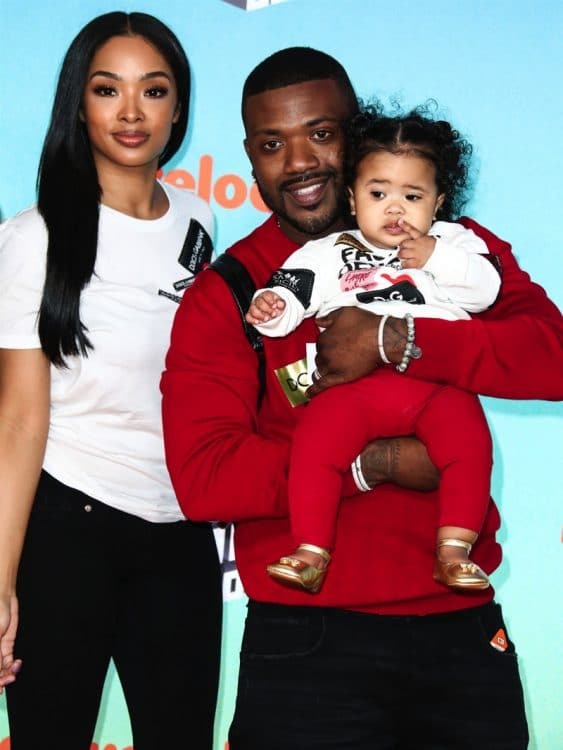 Ray J and wife Princess Love showed off their daughter Melody. 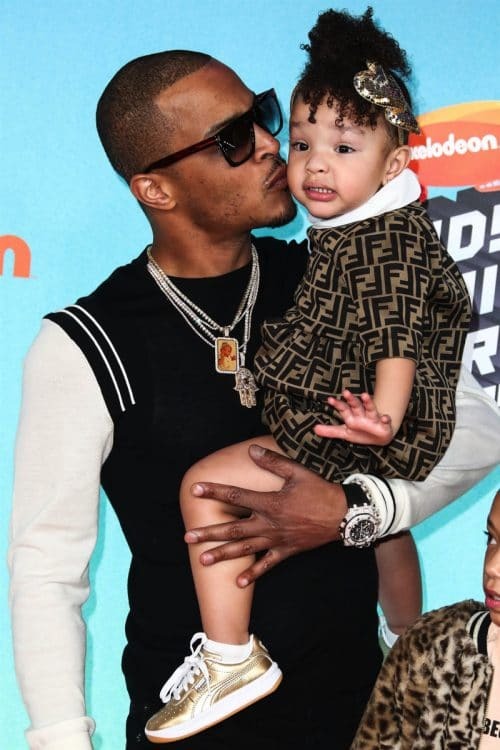 The 10-month-old wore a Dolce & Gabana sweater and gold shoes.